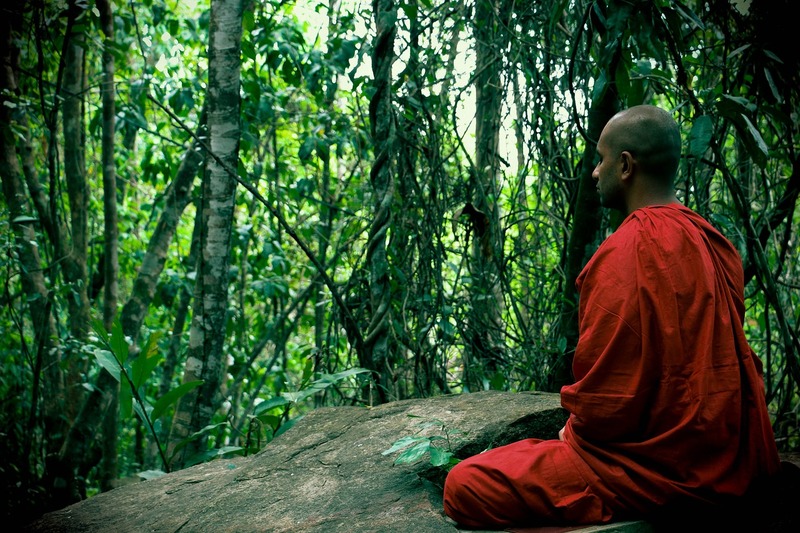 People who meditate are known for their specific taste when it comes to travels. If you’re the kind of traveler who’s always looking for deeper meaning in their adventures, you’re at the right place. We’ve got you covered with some locations that go off the beaten track and let you fully indulge in meditation. You’ll love this virtual trip with us, so keep reading. You’ll wish to pack your things straightaway. 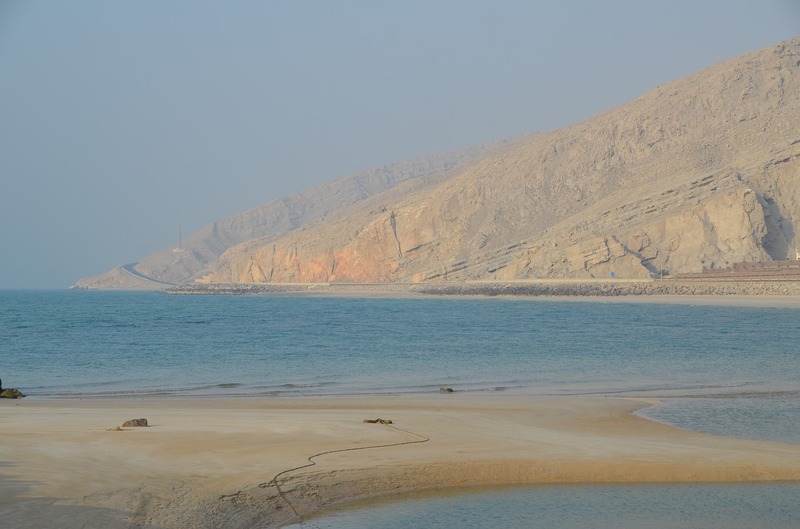 For adventurous travelers, Oman has it all. Experienced travelers say that, because it can be very hot during summer months in Oman (April to September), it’s better to visit this sensational country between November and January. Buža means “a hole in the wall”. And, if you visit this hidden gem in Croatia, you’ll be literally sitting in the holes of a sky-high stone on the seaside. 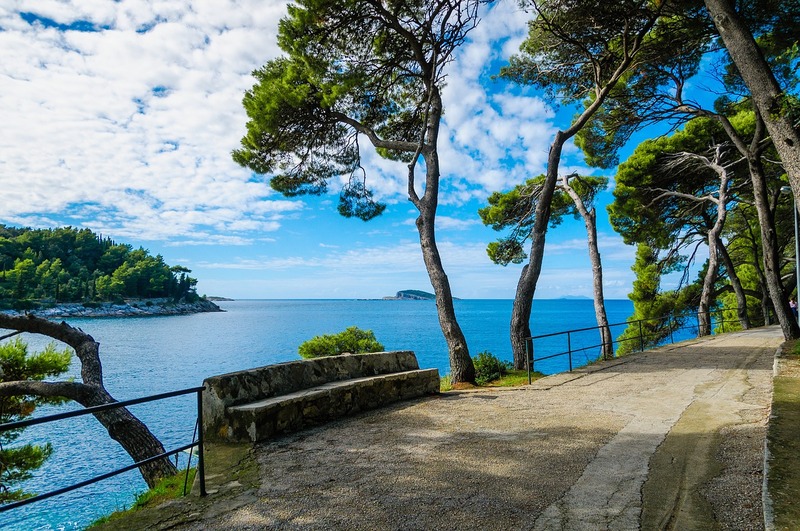 Buža is essentially a café in Dubrovnik, a city located in the south of the country. However, Buža is nothing like other places you’ve been visiting in the past. 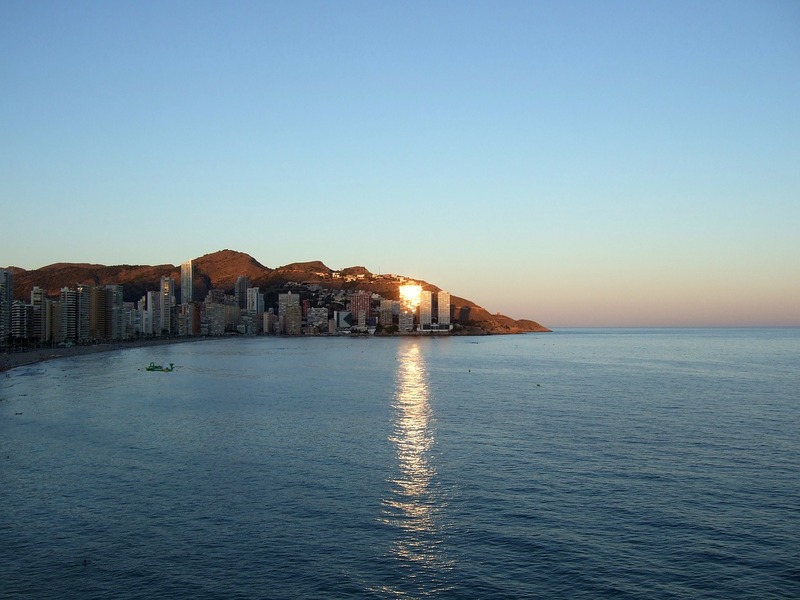 Here you’ll be enjoying your favorite drinks in a bar with the most spectacular view in the world. Get ready to meet this Adriatic diamond and discover the true meaning of a soul-fulfilling experience. If you come early in the morning, you can meditate in one of the holes, enjoying the smell of this small Mediterranean city. 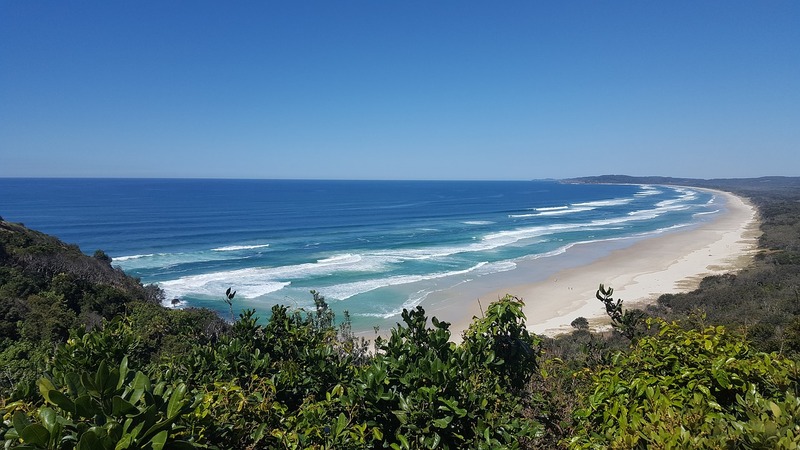 For those who love meditation near the ocean, searching for Byron Bay accommodation is the first step towards a life-changing wellness and spa experience. This place offers the unforgettable experience of waking up in a forest while birds are singing high in the crowns of the trees. Here you’ll be able to refresh your spirit, recover your soul, and elevate all your senses. In addition, you can do yoga and meditation, go surfing, explore Byron, or watch whales, all while indulging in the smell of the ocean. If you simply want a carefree weekend, go for a special Three day Byron Break package, or choose a Girl’s Getaway experience. Did you know that we have real beachside heavens on Earth? In Sri Lanka, they have some of the greatest destinations for a holistic vacation. And, Sen Wellness Sanctuary offers a top-class holistic experience. Their programs integrate healing, yoga, spirituality, and sightseeing. Located near Rekawa Beach in southern Sri Lanka, this place is widely known for being a top-notch destination for people who practice self-healing. In addition, their trained therapists help people with conditions such as lower back pain, hormonal imbalance and anxiety. The ideal time to come to this beautiful country is in March. This place offers uniquely tailored programs for its guests. Regardless of whether you enjoy massages, therapies inspired by the Far East, cooking lessons or meditation, SHA Wellness Clinic is essentially a holistic journey of itself. Typical group activities include meditation, yoga, stretching, the aqua-gym, Nordic walking, etc. Depending on your goals and expectations, there’s a variety of treatments to choose from – Reiki, stone therapy, shiatsu, floatarium, and Ai-Chi, among others. Their unique approach to wellness vacations guarantees you a pleasant stay. In order to fully de-stress ourselves, it is sometimes necessary to go further than most people choose to go. Find your hidden gem for meditation and let both your mind and body fully recover.